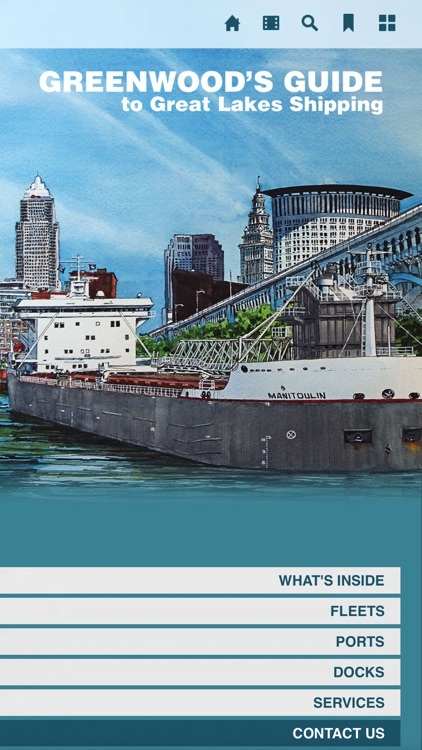 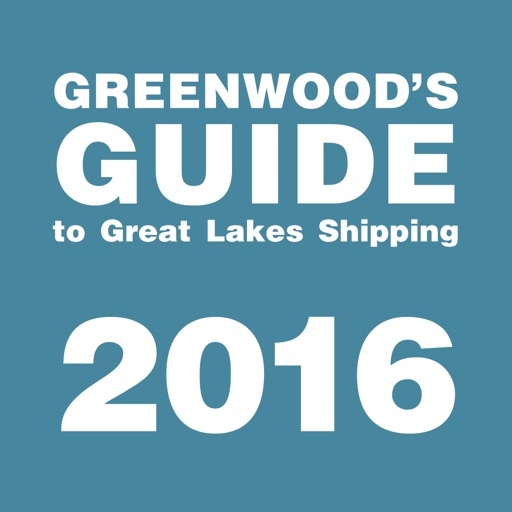 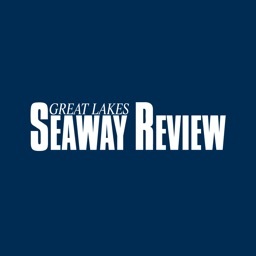 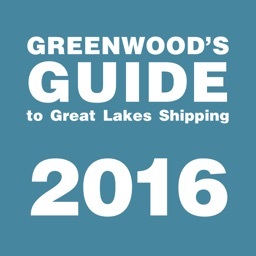 Greenwoods Guide to Great Lakes Shipping 2016 Edition is the most accurate, complete and authoritative guide to Great Lakes shipping. 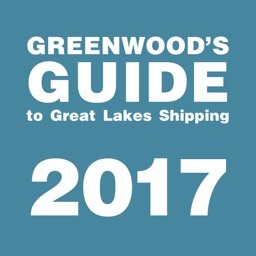 Includes 28 tabbed sections including fleets, ports, docks, terminals, shipyards, operations and much more. 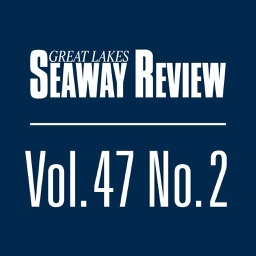 Published for over 50 years and updated annually. 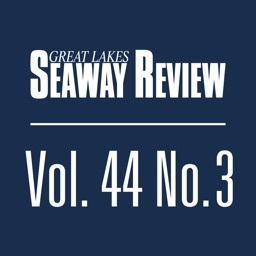 Great Lakes/St. 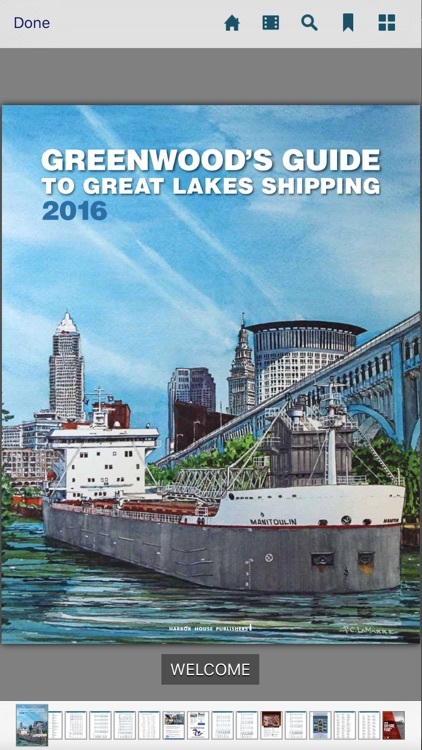 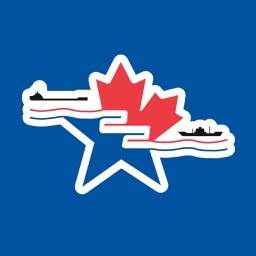 Lawrence Seaway System map and port maps also included.